With the studio reorganized and even repainted, I've been energized to produce more on the easel. 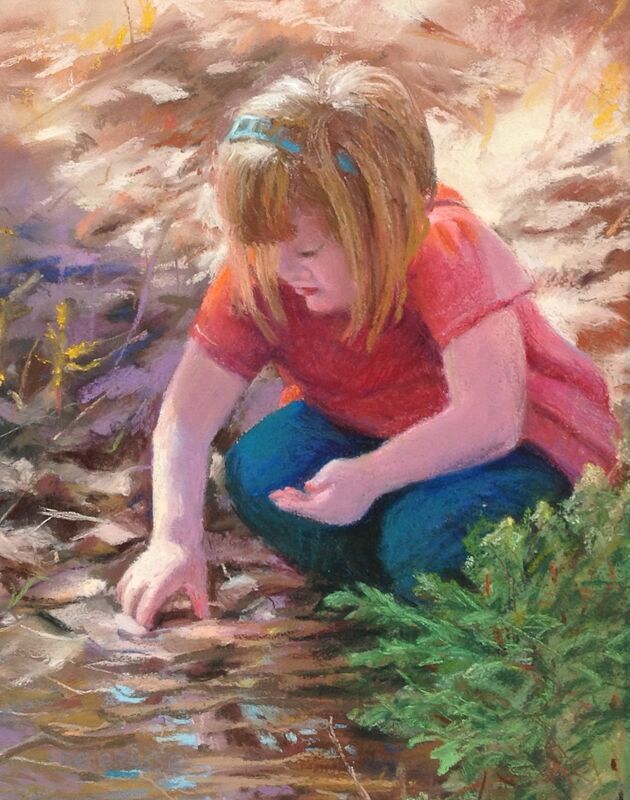 "Discovery" pastel is the first. Spring cleaning and rearranging in my Stonington studio has resulted in new work spaces and new pieces in the works. Look for one just completed celebrating new growth, a soft pastel on Art Spectrum sanded paper, 17.5" X 12.5", called "Discovery".